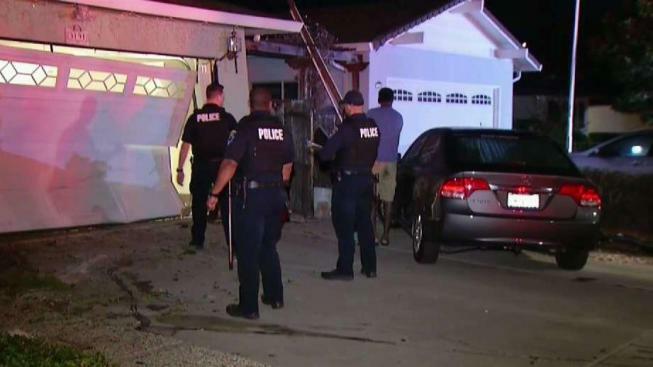 No one was injured after a car slammed into the garage of a home in the 3100 block of Eggers Drive in Fremont early Wednesday morning. The car also struck a vehicle that was in the driveway but no one in the house or the car were injured. The incident occurred around 1:20 a.m. and alcohol and drugs are not believed to have been factors in the crash. The cause of the incident is still under investigation.